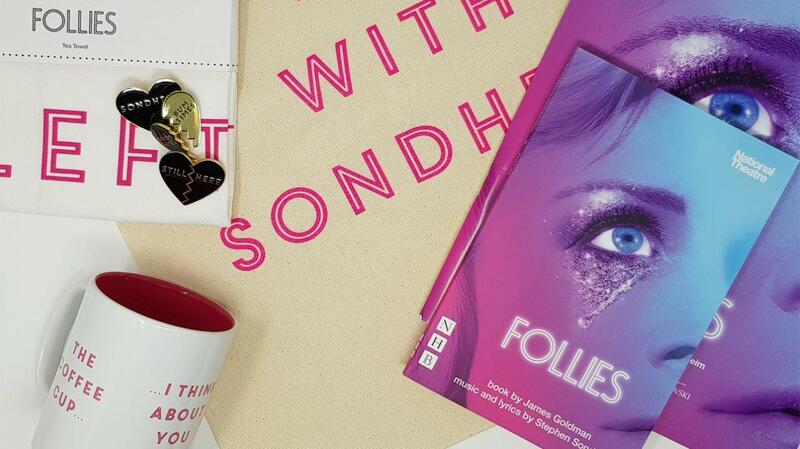 After a sold-out run in 2017, Follies, winner of the Olivier Award for Best Musical Revival, has returned for a strictly limited season. Featuring a cast of 40 and an orchestra of 21, Follies is directed by Dominic Cooke (Ma Rainey’s Black Bottom). Winner of Academy, Tony, Grammy and Olivier Awards, Sondheim’s previous work at the NT includes A Little Night Music, Sweeney Todd and Sunday in the Park with George. Please note: this production contains strobe lighting. This production runs without an interval. This is true to the spirit of how Sondheim intended the piece to be performed. The role of Heidi Schiller will be played by Felicity Lott until mid-April, and by Josephine Barstow from mid-April until the end of the run. Dominic Cooke's triumphantly unsentimental but compassionate production produces tears, cackles and goosebumps, sometimes all together. Shows what the theatre is capable of. Don't miss. Not just triumphant, but transcendent. 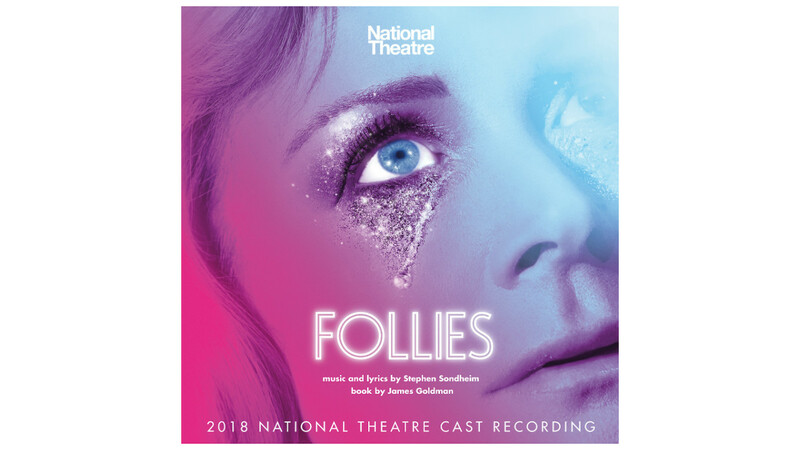 The 2018 Follies Cast Recording is now available for digital downloads and streaming. CD pre-orders are also available. 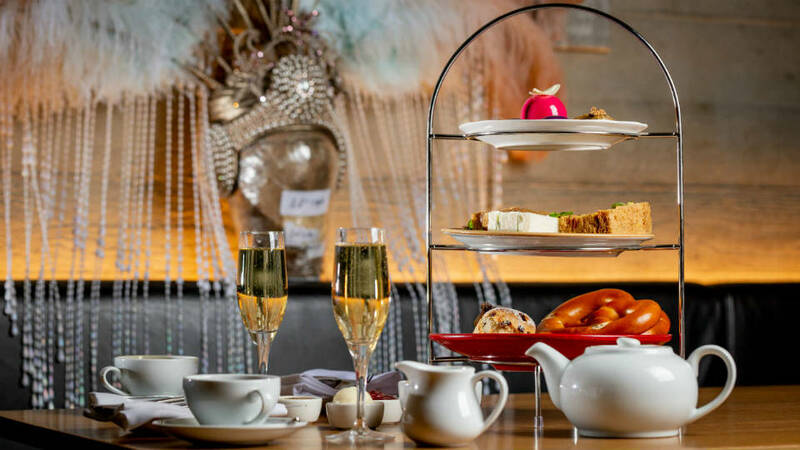 A twist on classic Afternoon Tea, inspired by our production of Follies. Unique gifts inspired by the production. Available for a limited time.